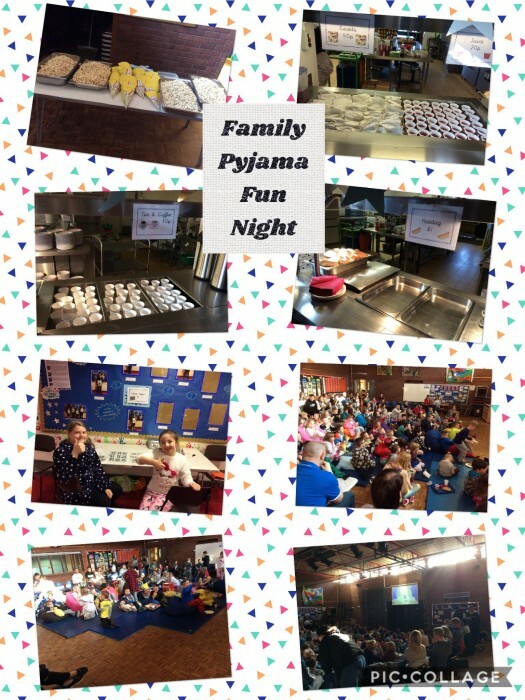 Thank you to all of the families who were able to attend our Family Pyjama Fun Night. It was a very busy event but successful in raising funds for FORPS. The money generated from FORPS events goes back into school to support class activities and support for costs of educational visits etc.